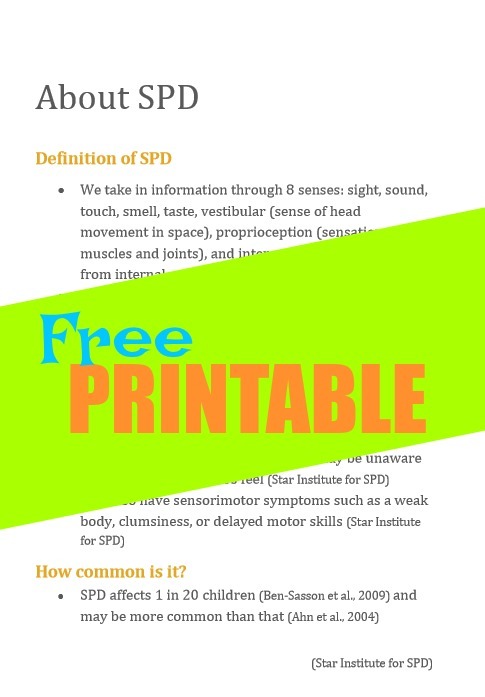 This free Sensory Processing Disorder Information packet is a printable booklet of SPD info that can be passed on to parents, teachers, and anyone who works with kids with SPD. Many times, parents notice something seems "off" about their child. 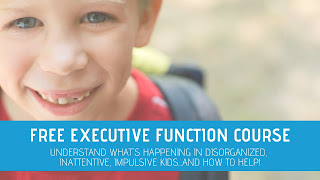 They might notice little quirks, or personality traits that just make them wonder if something is going on in their child's mind. Other times, parents KNOW there is a sensory processing issue happening with their child. They have seen sensory-related behaviors in action and know that their child needs help to address the underlying issues in order to communicate, process sensory information, and learn. Parents who are just beginning to seek out information related to sensory processing disorder can run into a maze of confusing information. It can be hard to know where to turn and what to do to start the process of understanding what makes their child tick. Parents who understand their child's tendencies and know what it takes to make days, nights, meals, travel, and education easier can run into a wall of teachers/counselors/babysitters/grandparents who just don't "get it". Does any of this sound familiar? 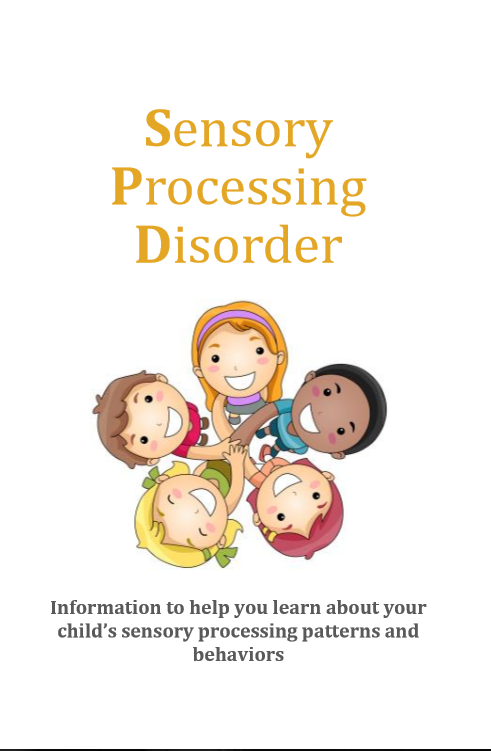 Whether you are a parent who suspects sensory issues or a parent who is experienced with therapy, sensory interventions, and breaths a sensory life, this sensory processing disorder packet is for you. 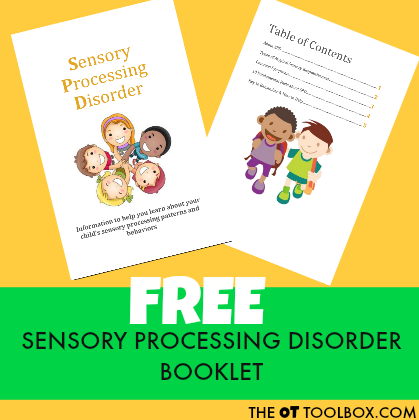 When you sign up to get the printable booklet, you will also receive a small series of emails with information related to Sensory Processing Disorder, including another free printable. 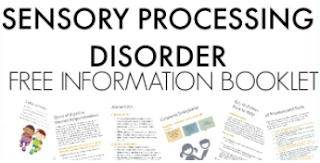 Information on Sensory Processing Disorder in a compact, printable packet. 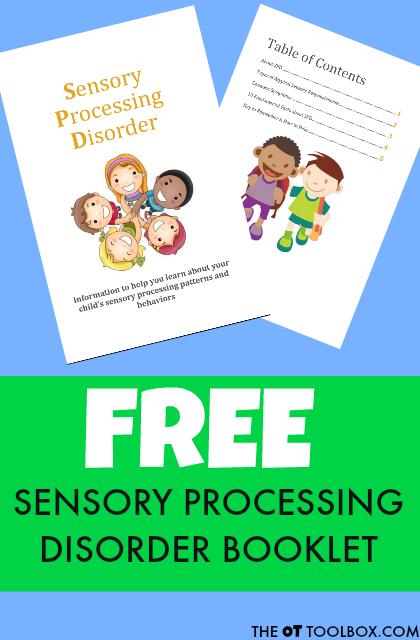 I am excited to share this Sensory Processing Disorder Booklet with you...and it is absolutely FREE. 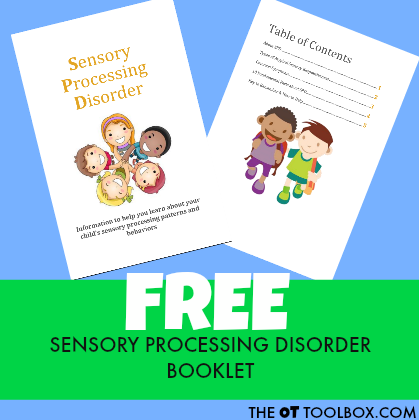 This printable packet is a resource about sensory processing that professionals and parents can reference. 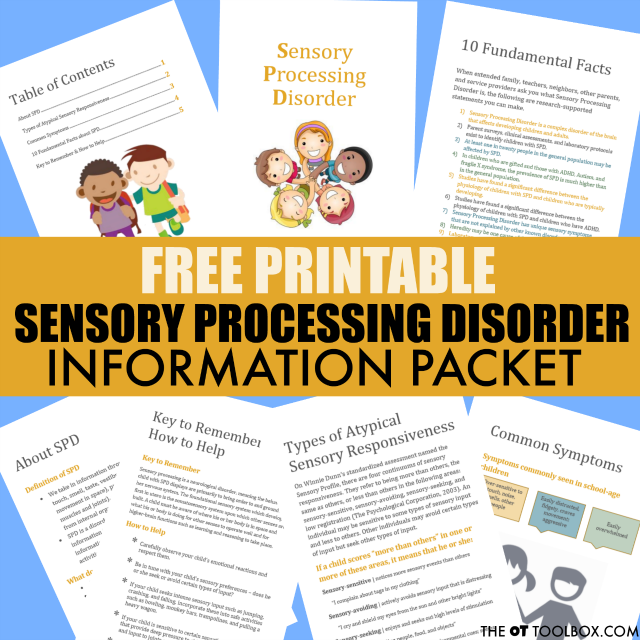 Who will benefit from this Sensory Processing Information packet? 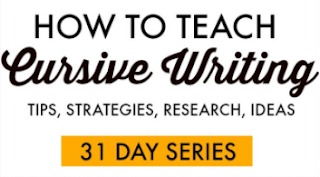 This collection of information is perfect for handing out to teachers, administrators, paraprofessionals, and classroom aides at the start of a new school year. It's a great resource for babysitters, camp counselors, neighbors, grandparents, aunts, uncles, concerned family members, or anyone who has recurring contact with a child with sensory processing disorder. 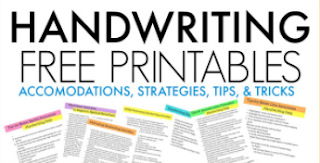 To get the free printable packet, just click HERE or on the button below. You will be emailed a downloadable file for printing. NOTE: The booklet is in print order so the pages appear to be out of order, but they are actually just aligned for printing. There are page numbers on the bottom of the pages so you know which order to read it in on the document. The packet is 8 pages long. 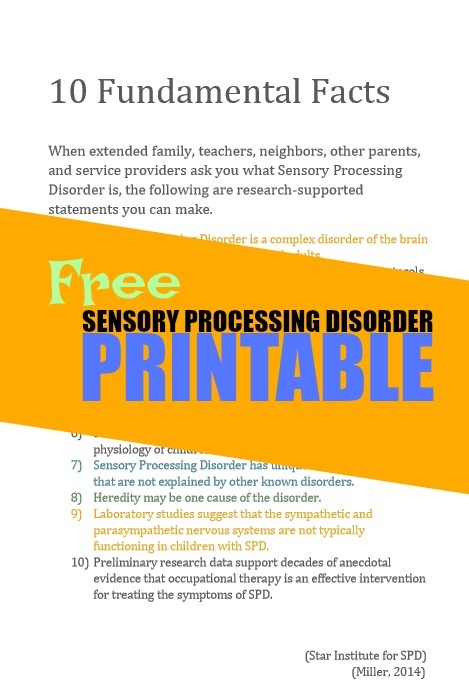 Who do you know that would benefit from this free Sensory Processing Disorder Information? Share this with someone who lives with, works, with, or loves a child with Sensory Processing Disorder!